Windows Phone is best with limited number of applications, but Android support over 7,00,000 applications. Which is best ???? How can I put 7,000,000 applications on my phone anyway? All I need is the phone to work, do things I need it to do and be something that doesn't keep needing charged. I think the windows' phone is better simply because it cost less to buy and it last twice as long as an android. 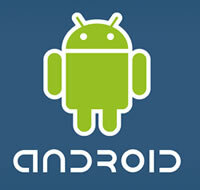 It's like the android has an expiration date and that date is the time that a newer model or two have been made. My android started out being fast and one of the best on the market, then it became a little slower and slower and S L O W E R and one person was honest enough to tell me that the phones do get like that when the phone is upgraded. So ... now ... windows or android. Microsoft may have less gadgets but who needs all that stuff if the phone works well on it's own? I don't need hardly anything to keep my phone in top condition. That is the way I feel now, I used to be ANDROID all the way. 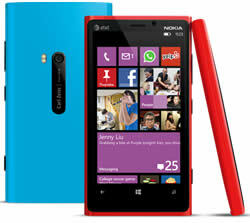 I like windows phone no hanging problem,fast battery charge,good battery backup,faster than android phone. Android is the best...there no way of to refuse it..